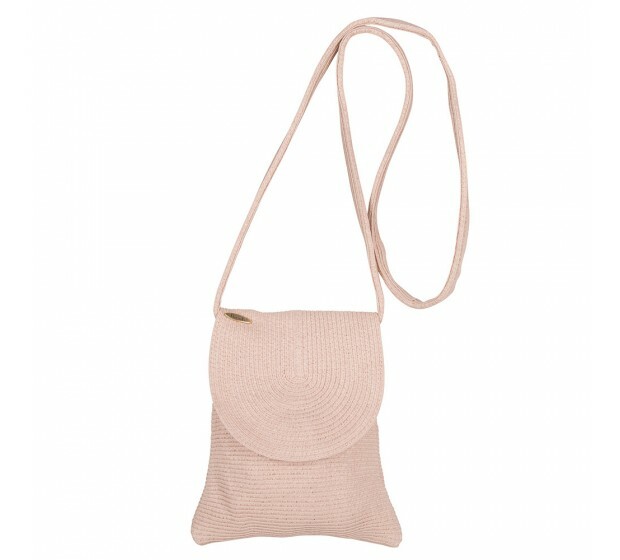 A sweet pocket size bag with a long handle. 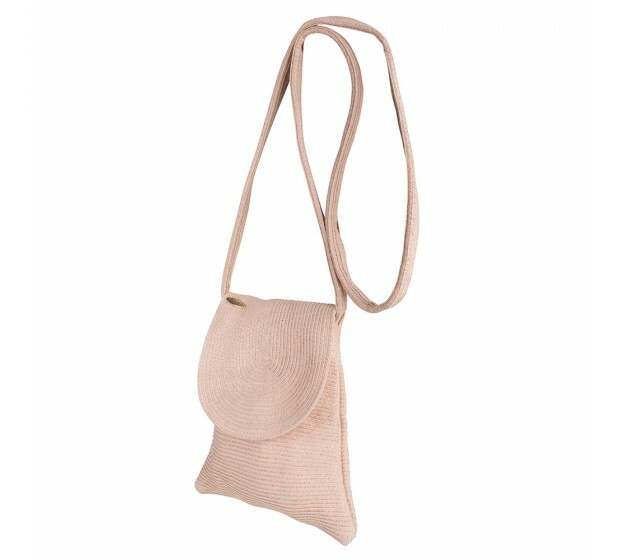 Wear the bag diagonal or along your body. Great match to any of the Bronté sun hats in the same camel colour. The bag has a zip, and inside you will find a separate area for a lipstick, credit card and phone. also available in red, natural, navy, camel.